This has been a slow reading week because my youngest was here on her summer break. She spent a few days with me and now she and her sister are in Seattle exploring the 75 degree weather. She has always thought she wanted to move there and this trip seems to have made up her mind. I'm sure it seems like a great change from our Arizona summer, where it's currently averaging about 110 degrees each day. I kept my promise to myself, and made myself finish the last book in my June box, The Sweetheart Deal (review coming soon). 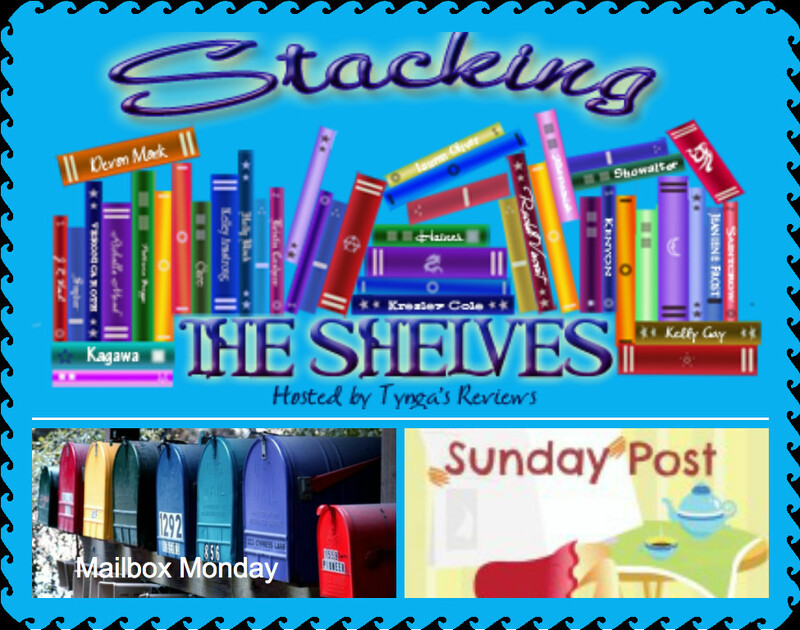 So today, I got to open my July box from Booksparks! So exciting! year-old daughter Devon, a gymnastics prodigy and Olympic hopeful. But when a violent death rocks their close-knit gymnastics community just weeks before an all-important competition, everything the Knoxes have worked so hard for feels suddenly at risk. 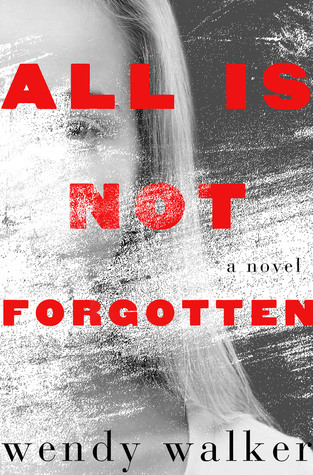 As rumors swirl among the other parents, revealing hidden plots and allegiances, Katie tries frantically to hold her family together while also finding herself drawn, irresistibly, to the crime itself, and the dark corners it threatens to illuminate. 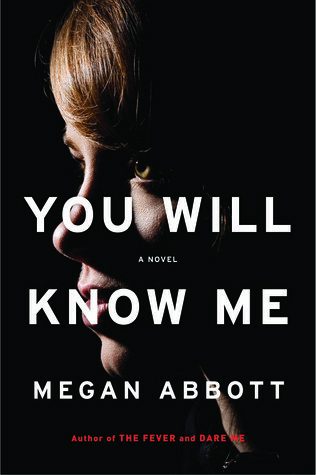 From a writer with "exceptional gifts for making nerves jangle and skin crawl," (Janet Maslin) You Will Know Me is a breathless rollercoaster of a novel about the desperate limits of desire, jealousy, and ambition. is left questioning everything she once knew to be true: from the cozy small town life they built together to her relationship with her stepdaughter, who is suddenly not bound to Char in any real way. 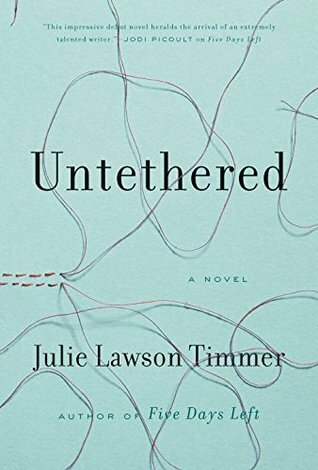 Untethered explores what bonds truly form a family and how, sometimes, love knows no bounds. Char Hawthorn, college professor, wife and stepmother to a spirited fifteen-year-old daughter, loves her family and the joyful rhythms of work and parenting. But when her husband dies in a car accident, the “step” in Char’s title suddenly matters a great deal. In the eyes of the law, all rights to daughter Allie belong to Lindy, Allie’s self-absorbed biological mother, who wants the girl to move to her home in California. While Allie begins to struggle in school and tensions mount between her and Char, Allie’s connection to young Morgan, a ten-year-old-girl she tutors, seems to keep her grounded. 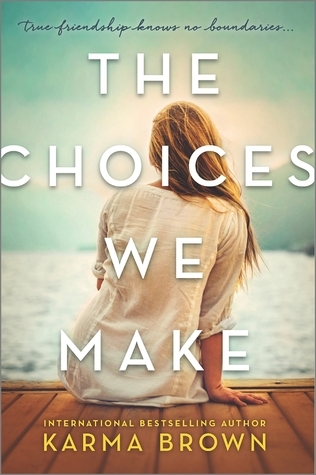 But then Morgan, who was adopted out of foster care, suddenly disappears, and Char is left to wonder about a possible future without Allie and what to do about Morgan, a child caught up in a terrible crack in the system. always wanted more than life in her trailer park town. She has no degree, and no plan, but when she meets Tom Davis, a powerful lawyer with aspirations of making a difference, she knows her only chance for success is to do whatever it takes, whatever he asks of her—even as it threatens the one person she has ever let herself love, the smoldering and troubled Pax Westerbrook. She suspects one man will make her and one will destroy her—but can she figure out which in time?